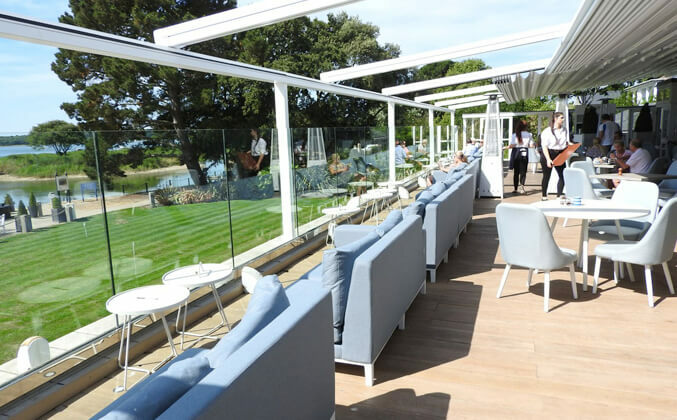 Retractable roof systems allow medium to large areas of patios and terraces to be covered at the touch of a button meaning they can be used all year round – whatever the weather. 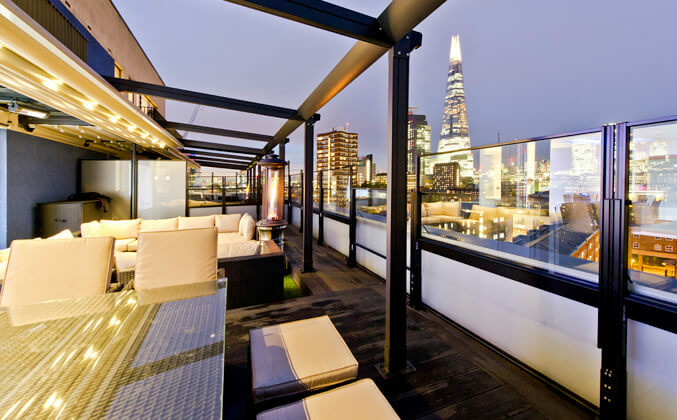 Our retractable roof systems are procured from the worlds leading manufacturers who consistently reflect the changing style of contemporary design and combine it with the latest technology to create an excellent Retractable Roof or Canopy that will suit any lifestyle and architectural setting. 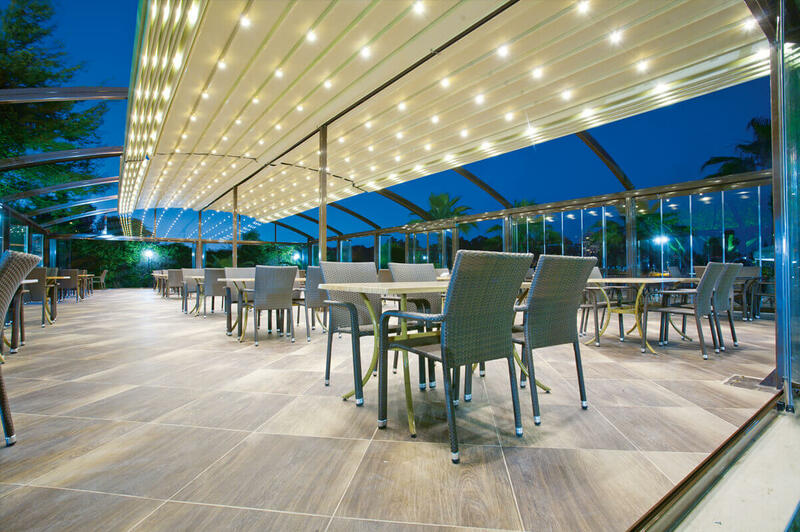 The Retractable Roofs that we install are well recognised for their top class quality fittings and their aesthetic appeal – at Zapp, our team of experts are able to design, plan, install and maintain your Retractable Roof system which allows you to sit back and relax whilst we take care of the entire process, you can rely on us to provide you with an innovative, practical and high quality outdoor solution for your home or business, after all we have been doing this successfully across the UK for the past 30 years. 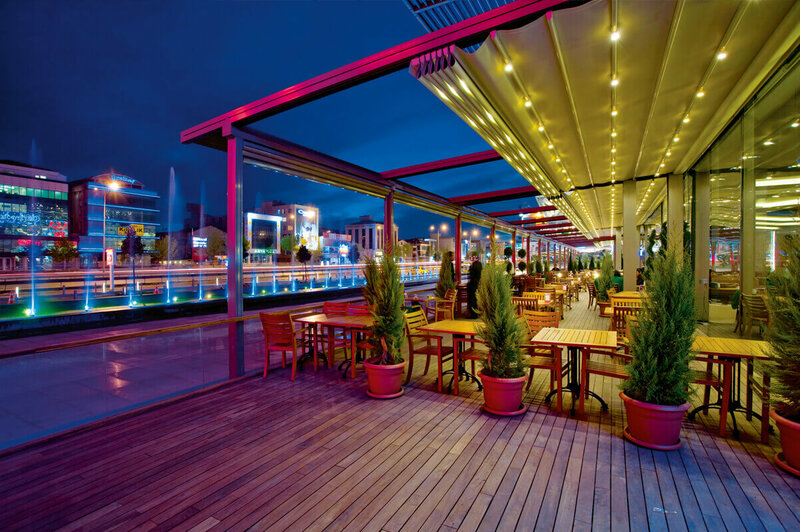 At Zapp we supply retractable roofs to both commercial premises and domestic properties. 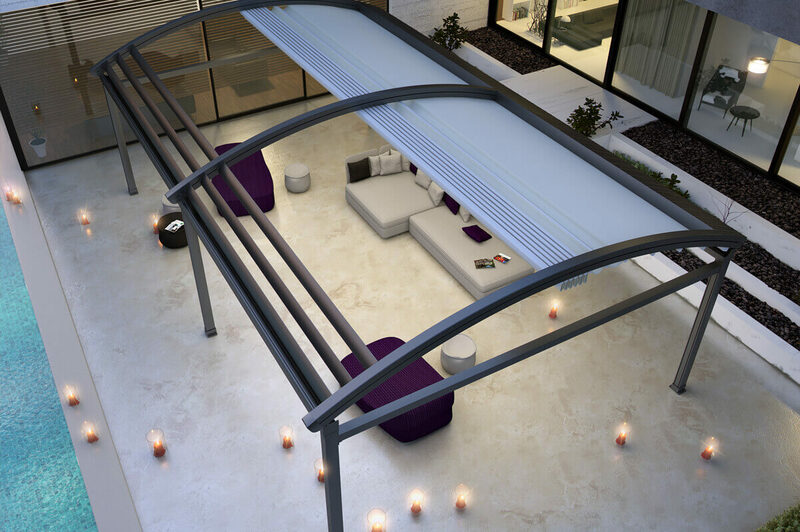 A Retractable Roof is also referred to as a Retractable Pergola, we offer a huge range of accessories to suit your structural needs including glass doors, electric doors – we do more than just supply the roof! 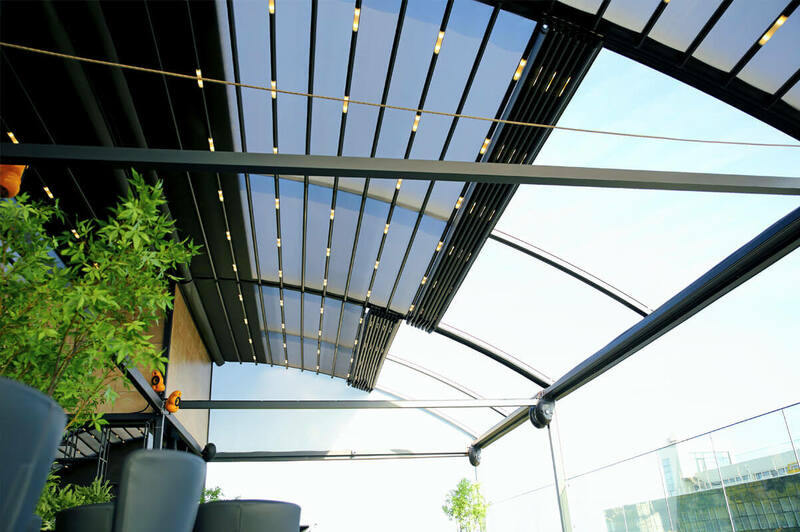 If you are a home owner, hotel, shop, restaurant, café, health or leisure complex we offer an entirety of Retractable Roof products that can provide you a solution to keep you protected from rain and offer you shade in the sun – talk to the experts today for a free consultation! 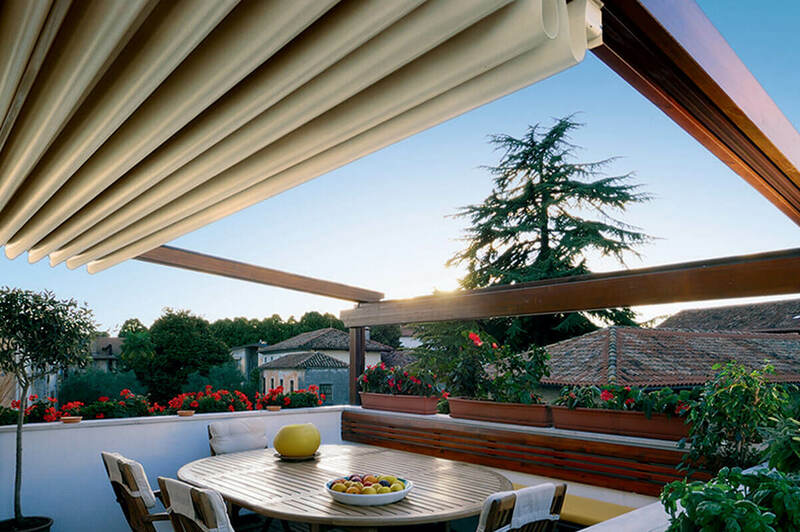 Side closure systems with integral fabric screens for shading and blocking. 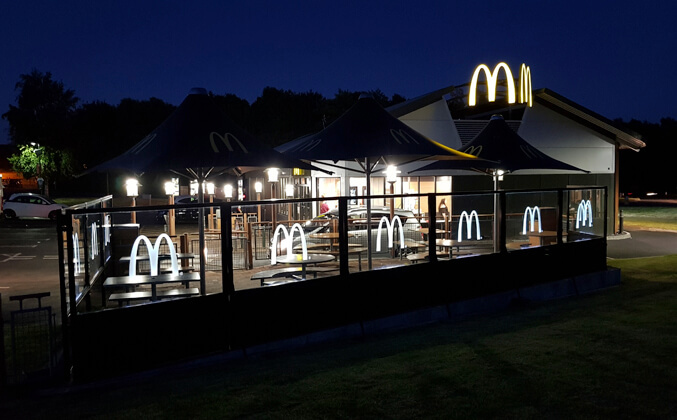 Transparent materials are also available as well as insect screens. 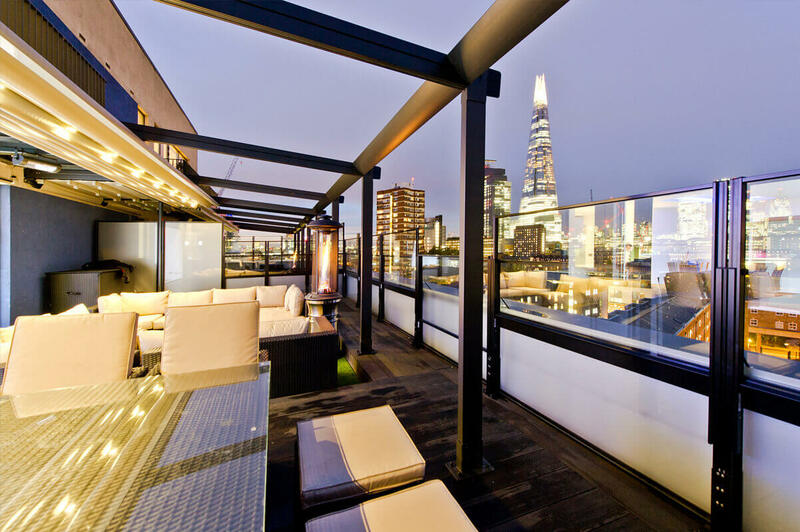 Innovative panoramic motorised glass panels that offer outdoor protection without cutting you off from nature. Bespoke automatic sliding glass door systems are available in single or bi-parting configuration or telescopic option for narrow entrances. They also feature a technologically advanced microprocessor system for the highest levels of safety and function. 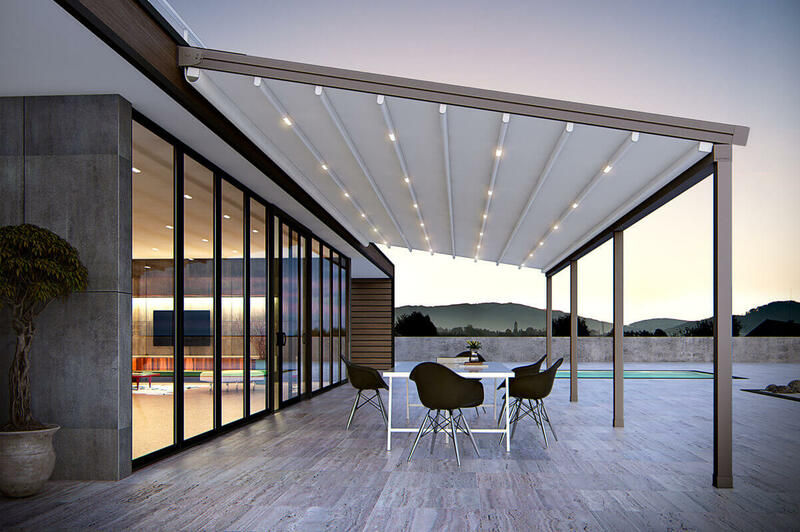 Offering sun protection and the ability to enclose your pergola on all sides if you wish – you choose to have the sunlight and your privacy as much as you want it! 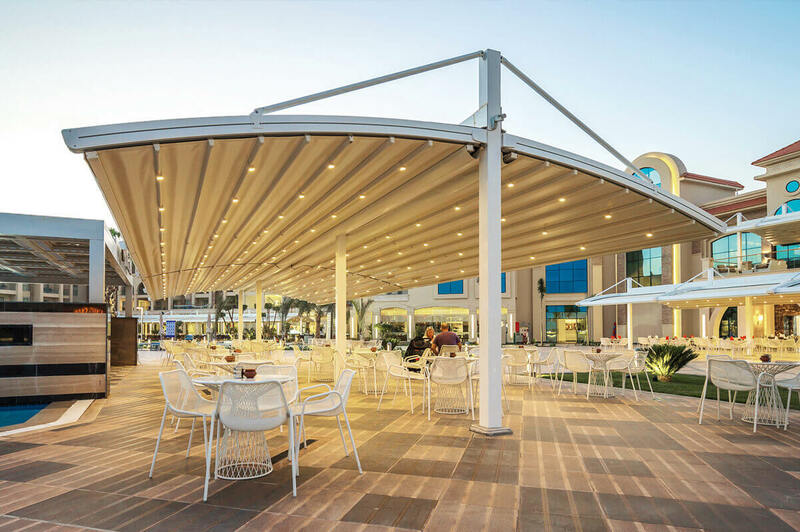 Side zip awnings offer complete flexibility all elegantly integrated as a single unit and available in a huge range of fabrics and colours. A splash of functional interior-exterior design! 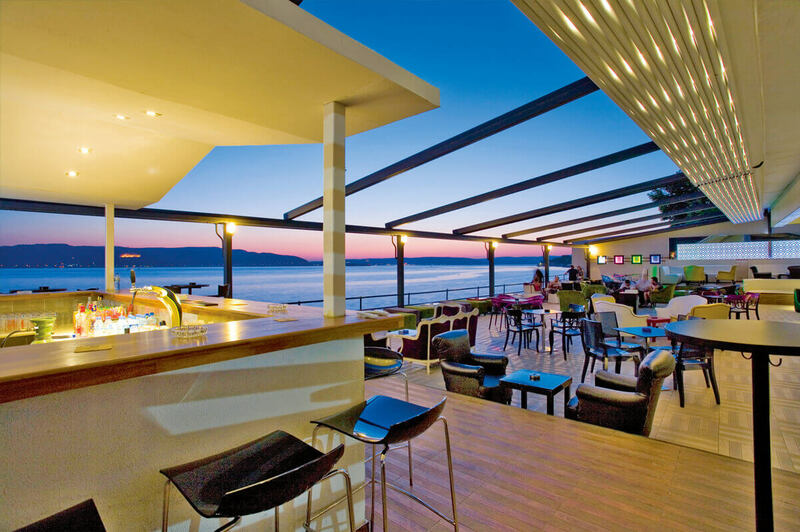 Whatever kind of entry/fire door you are looking for your pergola we can provide a wide range of the highest quality doors in custom finishes and colours including manual doors, revolving doors, swing doors.